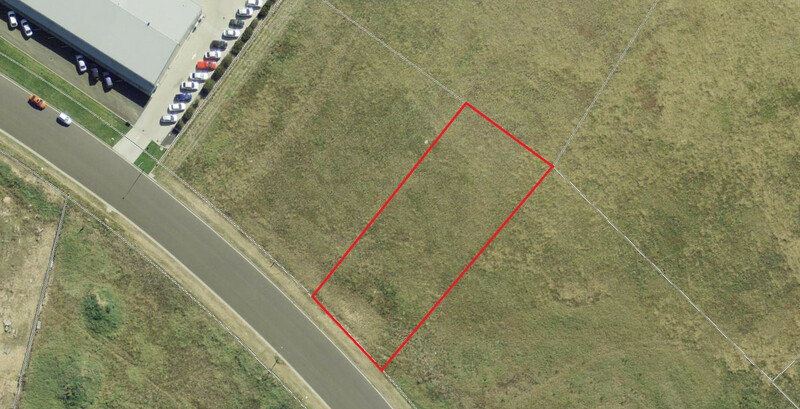 Limited opportunity exists in the current market to secure a small vacant industrial lot for development in the Bathurst region. The site has an approximate frontage of 27 metres, approximate rear width of 28 metres, a depth ranging from 66 metres to 71 metres forming a total land area of 1,896sqm (approx). 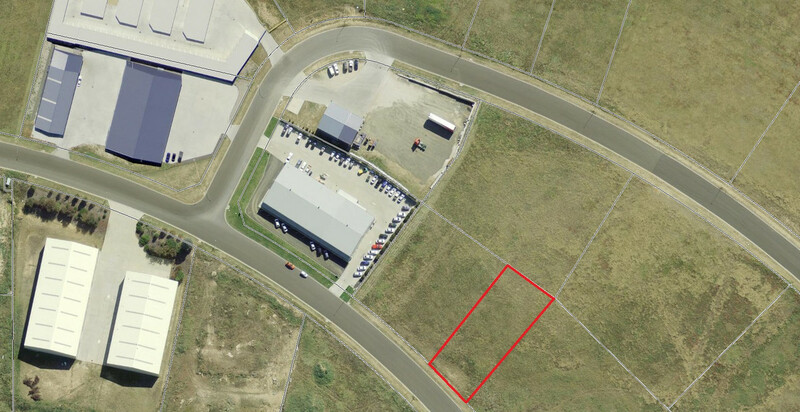 Under Bathurst Council the property is zoned IN1 General Industrial permitting a range of industrial uses. 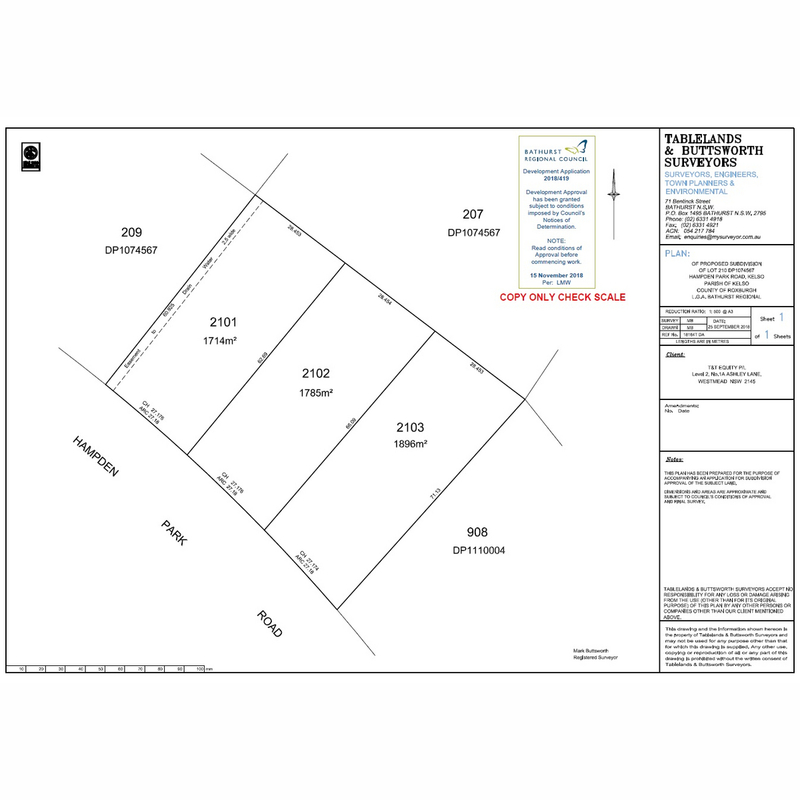 The subdivision of the land from a larger parcel is Council approved. A sale at this point will be subject to completion of subdivision works inclusive of power, sewer, water and telecommunications works.